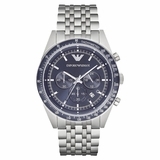 Emporio Armani Sportivo Chronograph Blue Dial Blue Rubber Men's Watch AR6068S igma stainless steel analogue watch. This sleek navy blue design is offset with silver-toned baton hour markers, sub-dials and detailing for maximum impact. 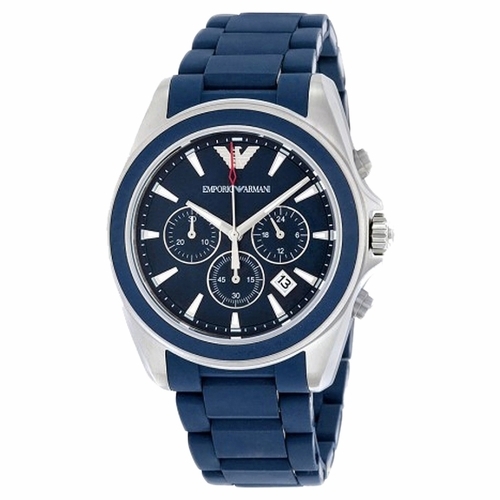 Complete with a matt navy blue rubber bracelet strap, this timepiece oozes contemporary cool. 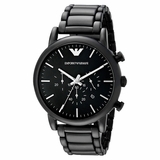 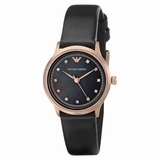 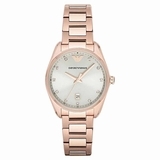 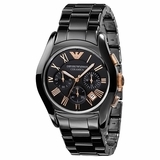 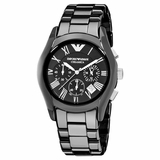 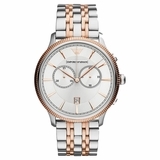 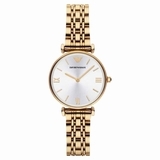 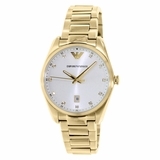 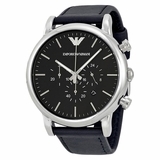 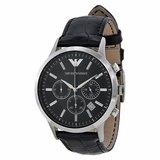 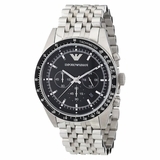 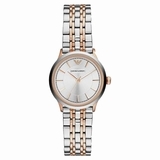 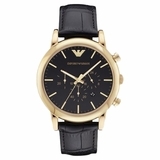 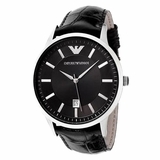 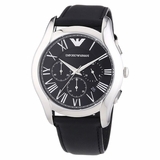 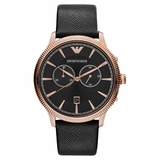 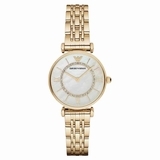 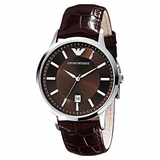 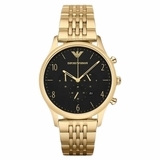 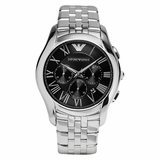 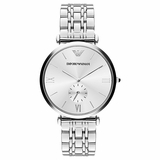 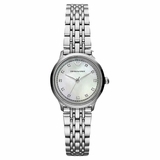 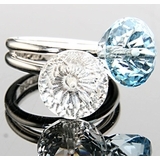 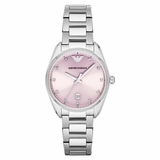 Case Size: 44 mm (1.7")Case Thickness: 12 mm(0.45")Lug Width: 24 mm(0.9")Water Resistant: 5 ATM Packaging: Emporio Armani Watch BoxWarranty: 2 Year International Origin: Imported.Type: Watches Color: Blue x Silver Brand: Emporio Armani Measurements: 1.7 x 1 x 0.45 in.